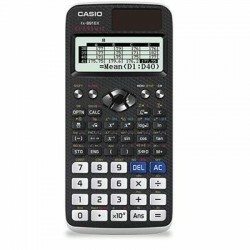 Calculators There are 37 products. 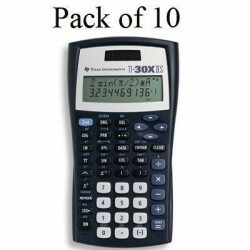 Teacher Kit includes (10) TI30XIIS calculators plastic storage caseroom poster transparency and teacher's guide in English and Spanish. 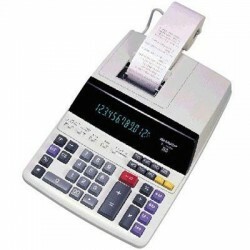 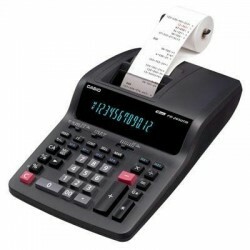 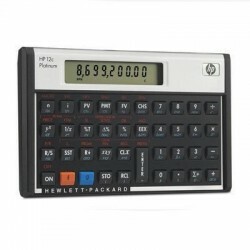 Cost/Sell/Margin Calculations 3.5 Line/second High Speed 2 Color Printing Tax Calculations sub-total Total and Grand Total Calculations independent Memory ( 4 Memory Keys) comprehensive Decimal System metal Paper Roll Arm 12 Digit And AC Operated. 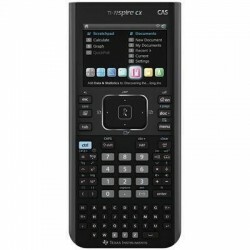 The TI-Nspire CX CAS handheld. 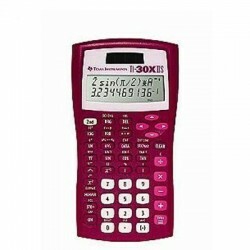 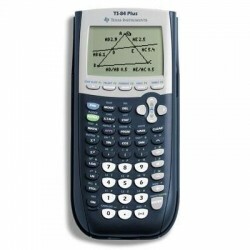 TI-84 Plus is a graphing calculator with 8 display lines displaying 16 characters requires 4 AAA battery(s). 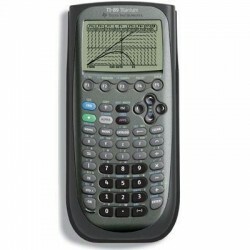 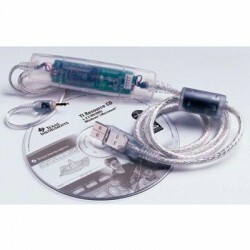 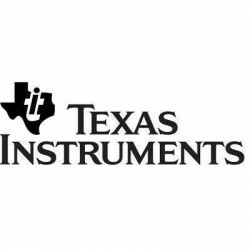 Enhanced version of the TI-83 Plus with 3 times more memory and included USB computer cable. 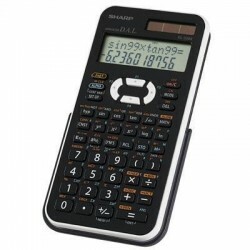 Fully compatible with TI-83 Plus.